A gem of a tapas restaurant in the centre of Dublin. Found on St. Andrew Street in Dublin 2, Salamanca serves up tempting tapas dishes from midday until late, every day. With a vibrant orange front, wrought iron lighting, handwritten chalk boards and lush greenery, the Spanish restaurant instantly grasps you with its Mediterranean charm. Inside it is deceptively spacious, as the friendly waiting staff take you past a well stocked wine bar to the rows of seating within. The interior continues the expected theme; think long candlesticks, wooden seating and large mirrors met with burnt orange walls and rich red trims. Love cheese? Welcome to the club. That's cheese club to you and I. I've teamed up with the nation's favourite cheese, Cathedral City, to share a cheese inspired recipe plus some rules of my own. Whether it's bubbling cheese melting under the grill to eating as you grate (we've all seen you...) there are just a few #CheeseRules when it comes to the club. Mine is all about the melting cheese. A burger without melted cheese? That just isn't allowed. This vegetarian burger is made up of a broccoli, spinach and Cheddar patty, with cheese oozing on top before being squished in a brioche bun. The Bank on College Green aims to serve a farm-to-table menu in an upscale, genuine and relaxed atmosphere. As the name suggests, this Dublin based restaurant has its settings in an old Victorian bank. Lavish, opulent and grand, the interior speaks of high ornate ceilings, stained glass, marble pillars and warm gold finishes. With an elegant bar and mezzanine the main focal point of the restored Irish bank, this restaurant instantly felt very special. A seafood twist on huevos rancheros. This Mexican inspired dish of spice, tomatoes and eggs is usually a breakfast affair. I added salmon to the mix to create a delicious meal idea with a bit of a kick. Serve these runny eggs with extra red chillies and fragrant coriander. If you come here often, you'll know I'm a massive fan of afternoon tea. When my mum and I get together we can't help but plan in a little bit (read a lot) of tea, miniature sandwich and cake time. Any excuse to eat macarons, right? 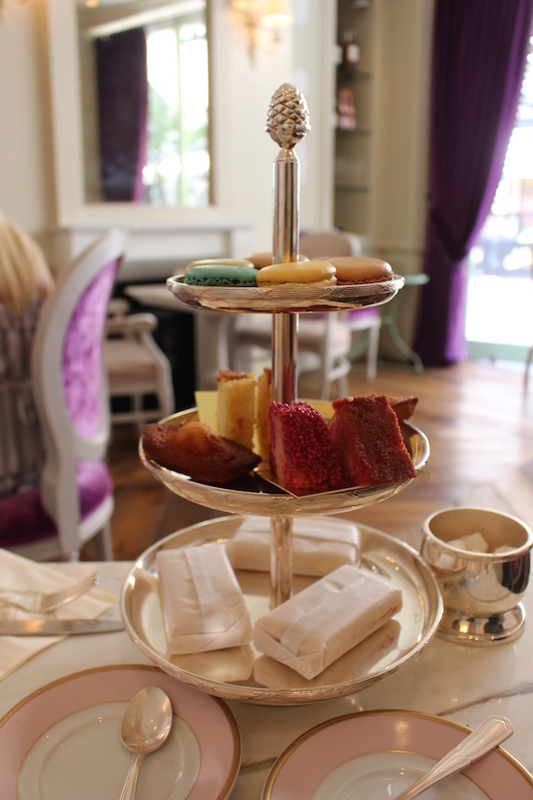 So when we saw there was a Ladurée macaron and patisserie shop in Dublin, we just had to go. For 45 Euros for the both of us, we were pretty impressed with the experience too. Cue macarons. Another Nigella Lawson favourite. 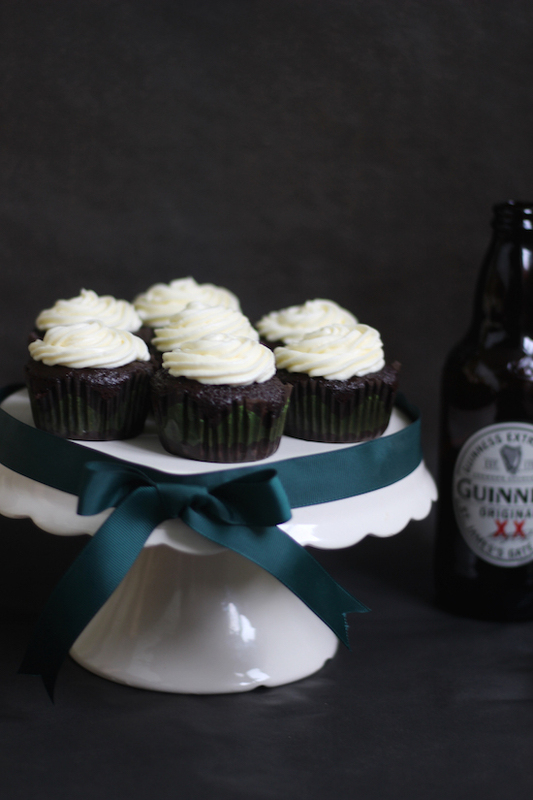 I've adapted her deliciously indulgent Guinness cake recipe to create cupcakes. Complete with a hint of chocolate (okay maybe more than a hint...) these Guinness cupcakes are make with a moist stout infused sponge and topped with moreish cream cheese frosting. A few months ago I jumped on a plane for a long weekend in Berlin. My old housemate Amelia has moved out there for a year, so it was the perfect opportunity to catch up, explore the city and of course eat lots of food. Luckily she had a long list of little gems up her sleeve, which I just had to share with you in a little Berlin foodie and restaurant city guide. Three days just wasn't long enough! Oh, and we were pretty lucky with the weather too. Happy World Gin Day 2016! The best day of the year, am I right? Well apart from world sushi day, cupcake day and all those other delicious excuses to eat what you fancy. To celebrate this momentous occasion, I've put together some awesome gin cocktail recipes (from my archive and other fantastic food bloggers) that you need to try! 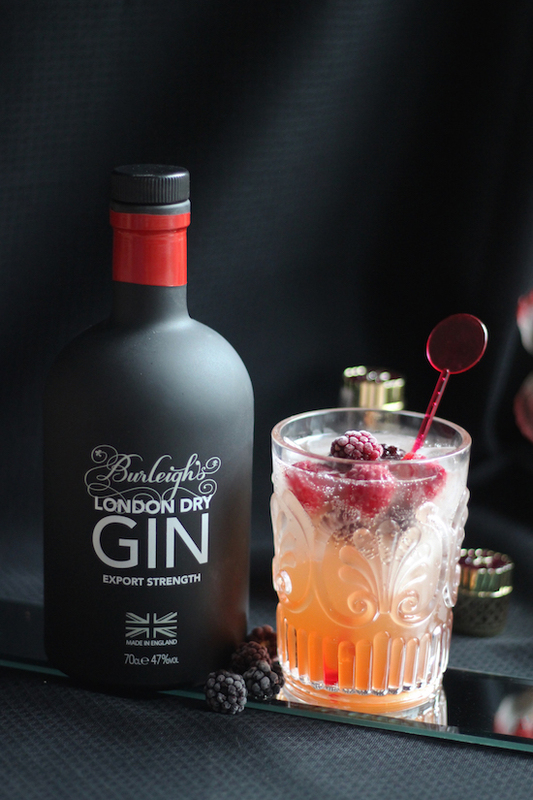 A ode to the English country garden in this third and final gin cocktail recipe with Burleigh's. Muddled with apple juice, tonic, fresh rosemary and a slice of apple, I present the Leicestershire Country Garden. This is because, in case you didn't already know, Burleigh's are a Leicestershire based distillery who create gin in the traditional way using a bespoke copper pot. This particular variety, the Distiller's Cut, is described as an exceptionally crisp and fresh gin with a sweet and citrus like palate and floral finish. This made it perfect for pairing with tart apple and aromatic rosemary in this gin lovers cocktail. Found near the trendy Neukölln district of Berlin, Let It Be is a wholly vegan restaurant serving up burgers, dairy free cakes, cocktails and crepes. Known for their impressively stacked (but entirely meat free) burgers, we went along during our stay for my vegan friend's birthday meal. If you're looking for a vegan or vegetarian burger in Berlin, this is the place for you. 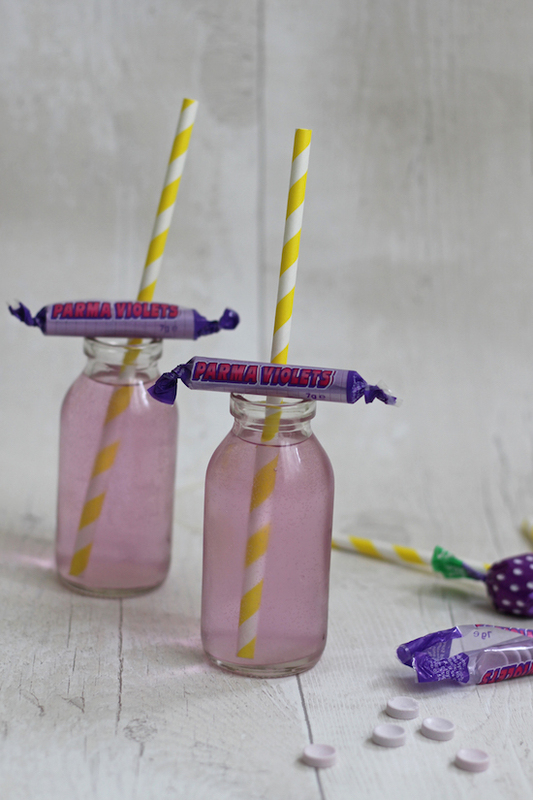 A retro inspired cocktail featuring your favourite floral sweet. I've teamed up with Leicestershire based Burleigh's gin to bring you some exciting cocktail recipes on the lead up to World Gin Day 2016. Could there be a finer day? This recipe mixes their Signature London Dry Gin with violet liqueur with a twist of lemon before being topped with lemonade. This variety of their impressive gins is said to be crisp, fresh and vibrant with floral notes and a Parma Violet and lavender finish. A match made in heaven, I say.